I am on a mission. 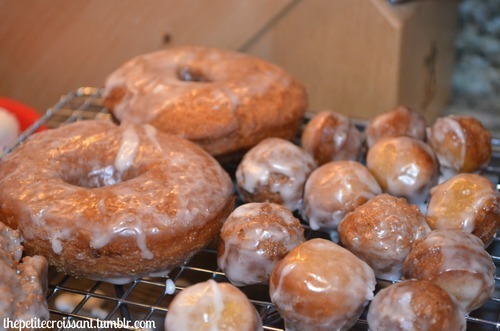 I want to recreate the classic Entenmann’s glazed donuts. I have so many fond memories of eating these guys in the back of my parent’s car on the way to ski trips, or sitting around the campfire on family camping trips! So what this means for you is that I’ll have a lot of donut adventures coming your way. 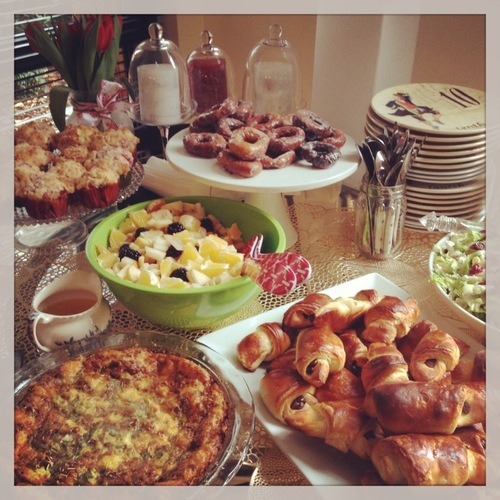 For our Easter brunch last month, I tried these guys. They were good, light and fluffy, but not like the Entenmann’s ones. 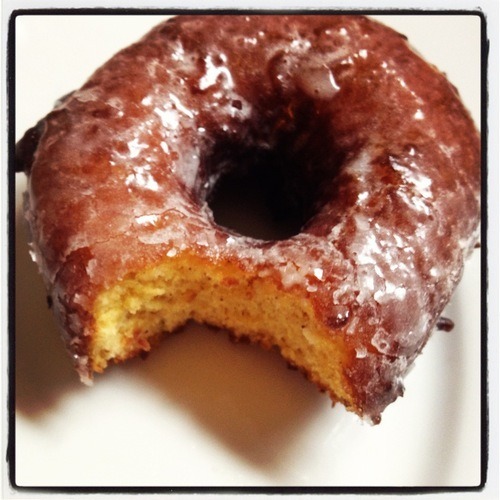 I prefer the heavier cakier donuts, but for those of you who like the lighter fluffy ones, here’s a great recipe. So if you’ve been reading my blog, you know by now that I love pumpkin. Last Sunday, I decided to use it in a new way by making donuts for the first time. And wow, these were delicious. I’ve never actually fried something at home before, but I’m proud to say I didn’t screw it up too badly.